24 tons of power crushes all 205 litre/45 gallon metal drums to a fraction of their original size in just 35 secs. Drum Press features integrated 30Lt oil collection tray with tap connection and chamber is totally enclosed for safety which makes this Drum Press the best on the market at the most competitive price. 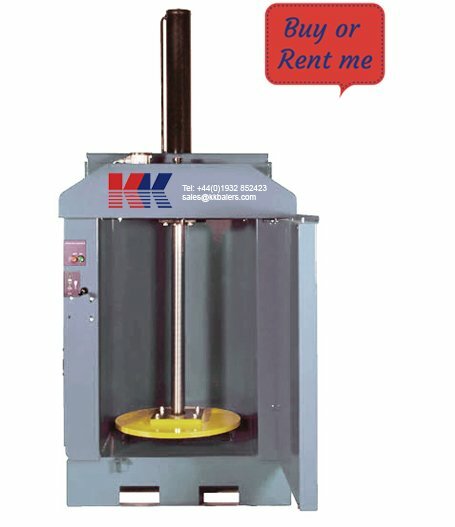 The KK Drum Press can be purchased or hired on variable terms. Please contact us for further details.